Whey protein is everywhere, but it is derived from cows, not good for vegetarians or vegans looking for a decent protein powder. The good news is, there is plenty of options for vegans with new protein products coming out every month. The protein industry is currently exploding, creating lots of innovation such as protein water, protein ice creams and even vegan protein powders developed in a lab. Plant based protein powders generally have lower protein per serving than Whey, typically 20g to Whey’s 25g. But plant-based proteins are packed with vitamins and minerals which can actually aid the absorption of the amino acids. Plant based proteins are also better for you digestive system as they contain fiber and digestive enzymes. You do not have to be vegan to want to use a vegan protein powder. I really don’t like using grass-fed whey protein as it makes me fart and burp terribly (sorry readers)! Last year I bought bulk protein isolate, but had to stop taking it after a week. As soon as I drank it, I felt bloated…like someone had pumped my stomach full of air. I think I could be slightly lactose intolerant. Since then, I have tried 8 different plant based protein powders – all chocolate as most other flavours taste grim. I also find chocolate flavors work best in smoothies. There are lots of different vegan plant protein powders like hemp and pea, but they do not give you ALL 9 essential amino acids. To get all these in one hit, you need a blended powder containing all the main plant proteins. 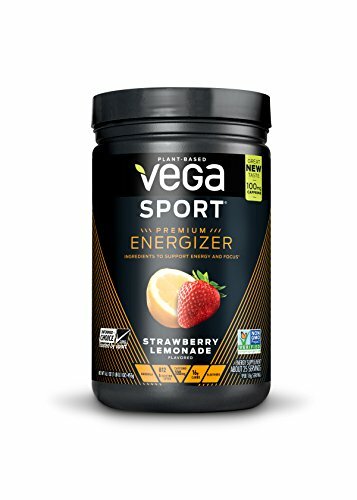 Vega are one of the biggest players in the market and are Amazon’s best seller with nearly 1500 reviews. 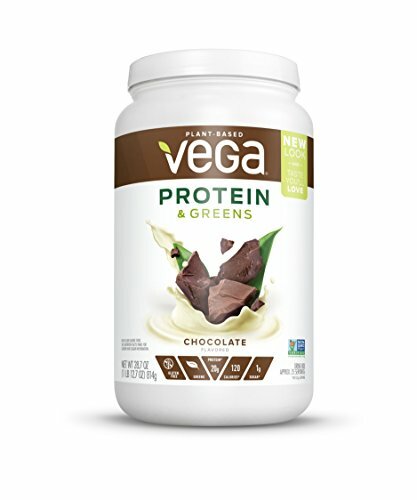 Vega was started by a professional triathlete, Brendan Brazier. He found that plant based proteins helped him recover much faster than the standard whey protein he was taking. The problem was that plant based protein powders were not ‘ thing’a few year ago. 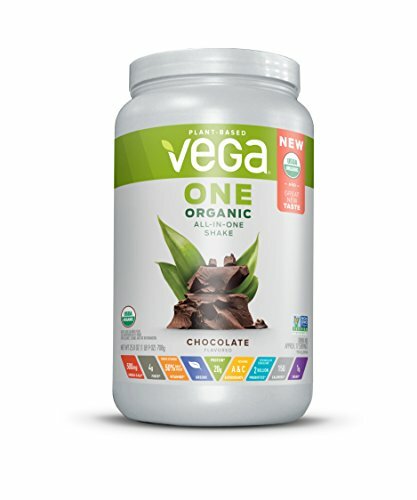 Brendan started Vega to work on blended vegan protein powders. This product also blends in organic Alfalfa grass powder which is high in vitmins A,C and E along with being packed with essential minerals. 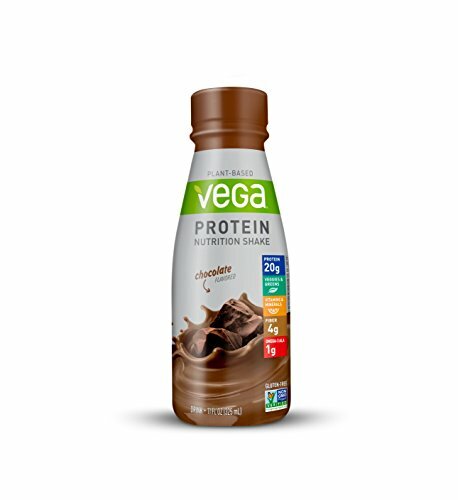 If this blend does not pack enough punch for you, Vega also do an All-in-One Chocolate shake, which blends all the above with antioxidants and probiotics. 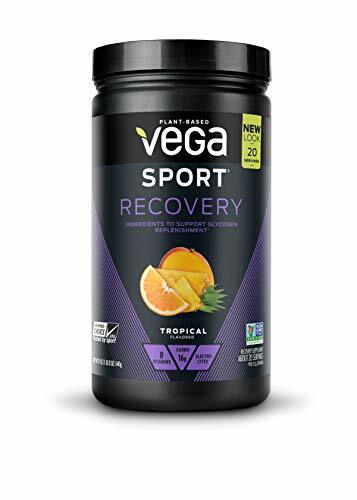 All Vega powders are full certified. This product is so popular, Amazon lets you subscribe to it monthly. One-click and you get your vegan protein powder delivered to you door every month. Stevia is a natural plant extract which acts as a sugar substitute, but the amazingly has NO calories. The problem with stevia is it’s 200 times sweeter than sugar. Many protein powder manufacturers go overboard with how much stevia they add to their blends, making them way too sweet, especially if you add the powders with other fruits in a smoothie. Most of the blended plant based protein contain stevia or stevia extracts. If you really hate the taste of stevia and looking for stevia-free options, I would recommend TOPBiT All-in-One Plant Based Protein Powder (chocolate flavor). You end up with a chocolate mousse-type smoothie which tastes amazing and has around 400 calories when mixed with water or you can go all out and mix with coconut milk (not the canned BS). I think I need to trade mark this smoothie it’s that good! 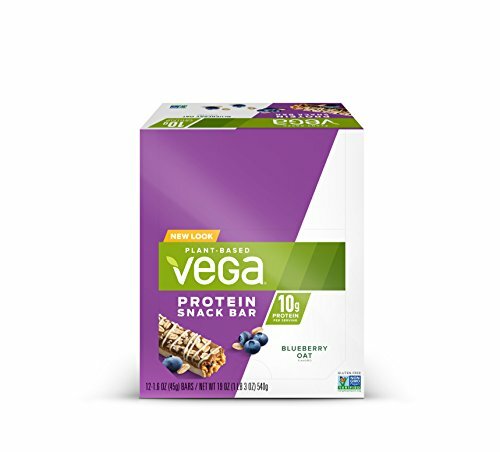 Vega produces a few other good vegan protein products like the snack bars which are really handy for work or travelling.